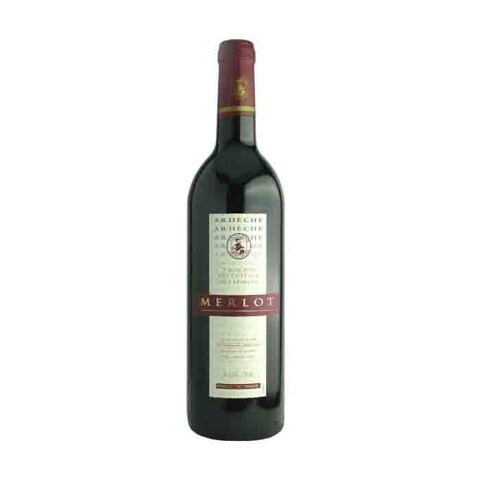 Đặc điểm thử nếm: This Reserva Cabernet Sauvignon has a bright ruby colour. 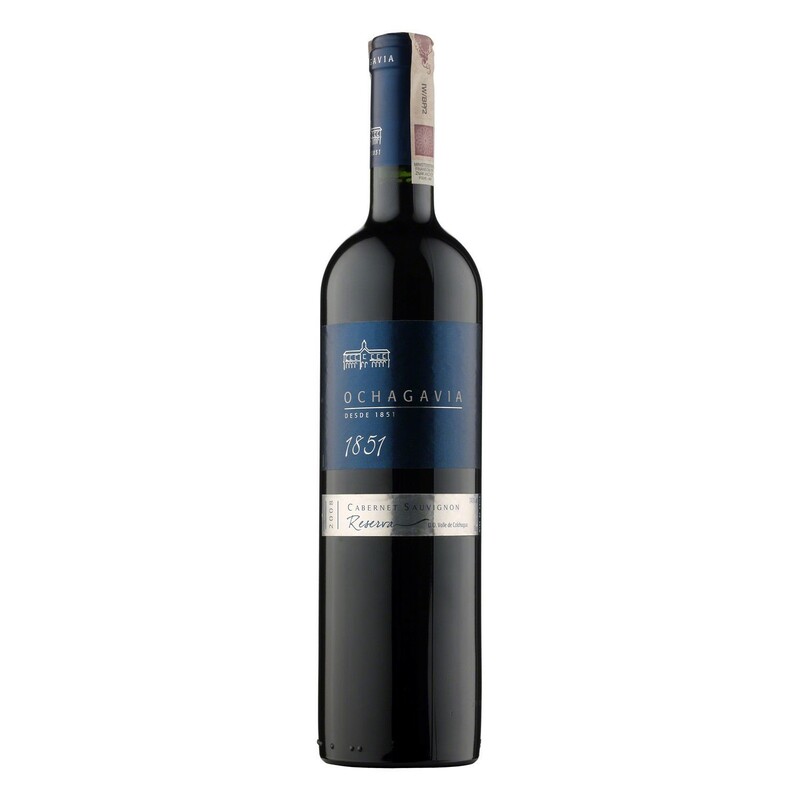 On the nose it has aromas of cherries and black fruits combine with hints of chocolate and tobacco. 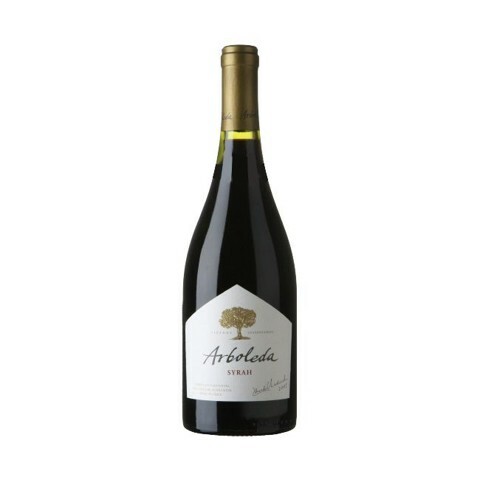 In perfect balance with slight notes of vanilla. 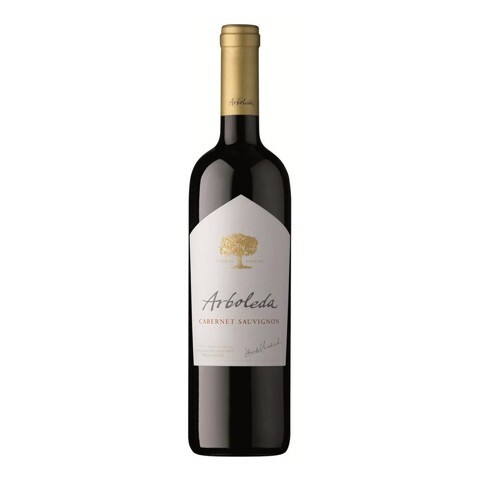 On the palate this wine is full-bodied with a perfect balance between fruit and oak, and boasts soft tannins and a long finish. 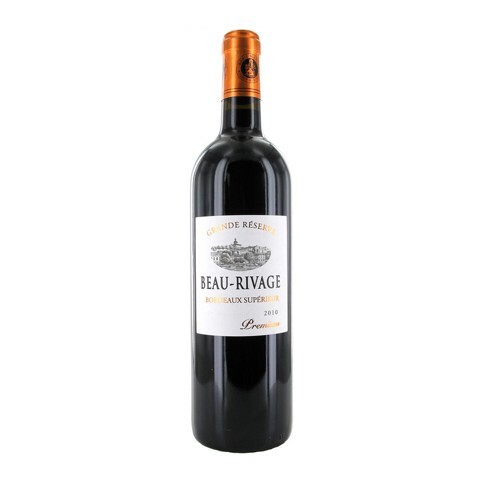 It’s a complex and elegant wine with ageing potential.